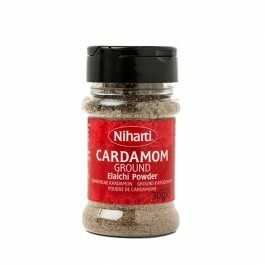 Elaichi or cardamom is one of the most common spices seen in an Indian household. Not only does it add sweet taste and unique flavour to your dishes, it is also widely used as a natural mouth freshener. But the humble green pod has a lot more to offer – health wise. Here are the top eight reasons why elaichi scores high in the list of healthy spices. 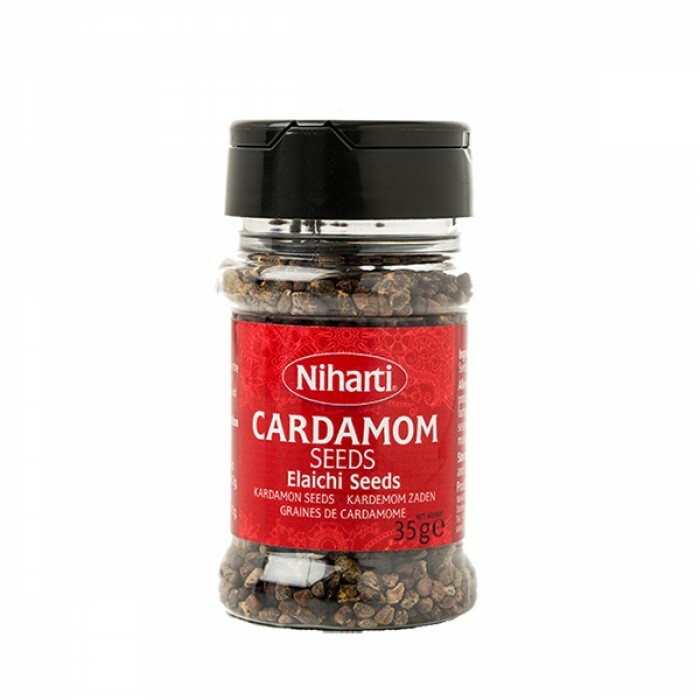 Cardammon helps to Improves digestion,Beats bad breath,Relieves acidity,Alleviates symptoms of respiratory illnesses,Regularises your heart rate,Fights anaemia, Detoxifies the body and fight free radicals,etc..
Elaichi or cardamom is one of the most common spices seen in an Indian household. Not only does it a..